This product has been discontinued by Johnson & Johnson and is no longer available. 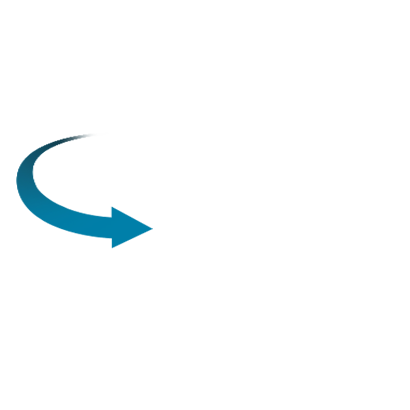 We recommend you to use Acuvue Oasys for Presbyopia as an alternative. Review Acuvue Bifocal Fantastic contact lenses! Pity they have been discontinued...please let me know if they are on sale again! Review Acuvue Bifocal Bit of a disappointment. Very expensive, will stick with my readers. Review Acuvue Bifocal Have been wearing these for over 10 years. Always very comfortable and good for both close and distance. Acuvue Bifocal I have used reading glasses before and just recently changed to contact lenses. Acuvue Bifocal are great! Recommended for those who have presbyopia, Acuvue Bifocal contact lenses are a quality offering from the most reputed healthcare company, Johnson & Johnson. A technological breakthrough, Acuvue Bifocal boasts patented Pupil Intelligent Design that features five invisible, concentric zones, enabling you to see the objects clearly, no matter whether they are near or far. It also gives you the freedom to simply put them in your eyes and go. The contact lenses will fit superbly, ensuring your everyday activity is never disturbed. Considered as the best alternative to replace varifocal glasses, these moisture-rich lenses provide all-day comfort, even in adverse environments. If your profession demands you spend a lot of time outdoors, then Acuvue Bifocal contact lenses are an excellent choice. The contact lenses protect your eyes from the harmful UV rays, blocking 82% of UV-A radiation and 97% of UV-B radiation approximately. 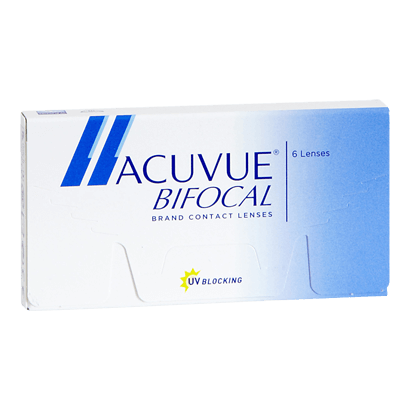 Suitable for daily wear or extended wear for up to 6 nights and 7 days, Acuvue Bifocal contact lenses are made of a hydrogel material, which allows 98% of available oxygen to your open eyes. The lightly tinted blue makes the contact lenses easy to spot. The smart '123' indicator marking allows you to readily know if your lenses are inside-out. Hence, these contact lenses are the best pick for first time wearers as they can be handled with ease. Acuvue Bifocal lenses are compatible with Acuvue Oasys for Astigmatism.